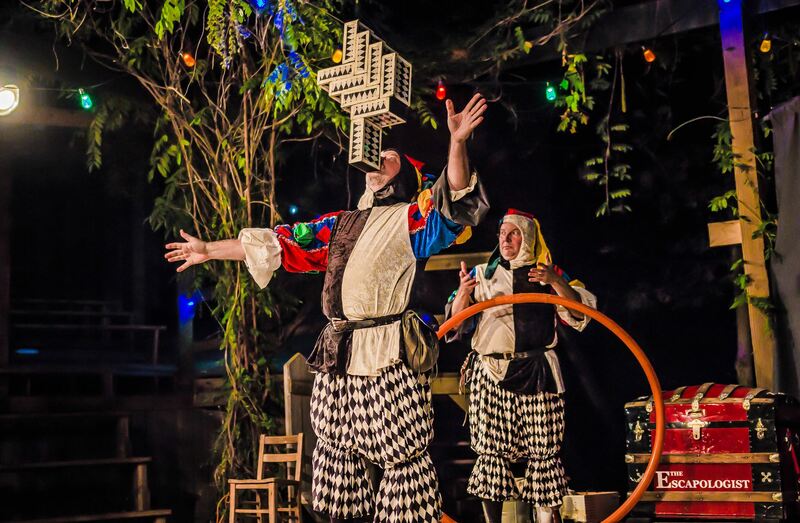 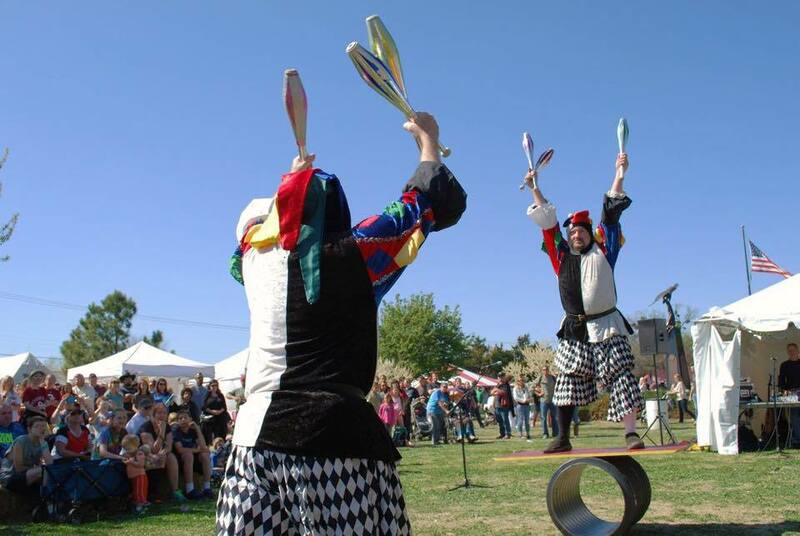 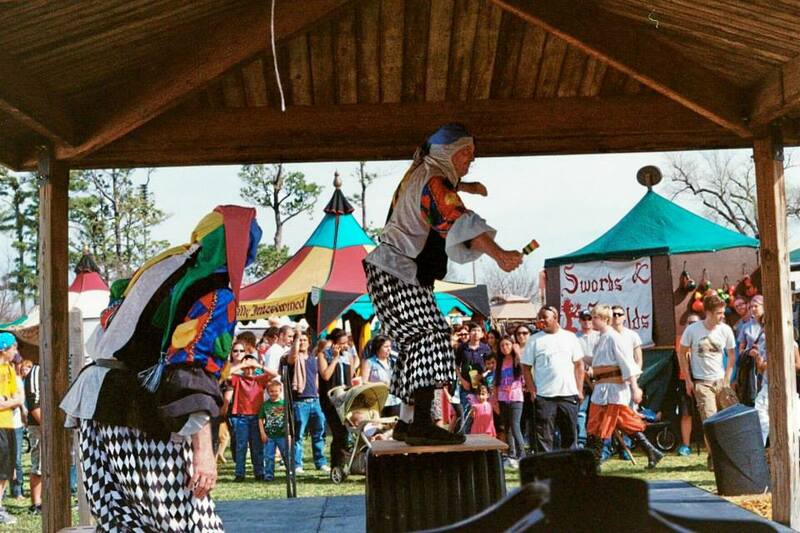 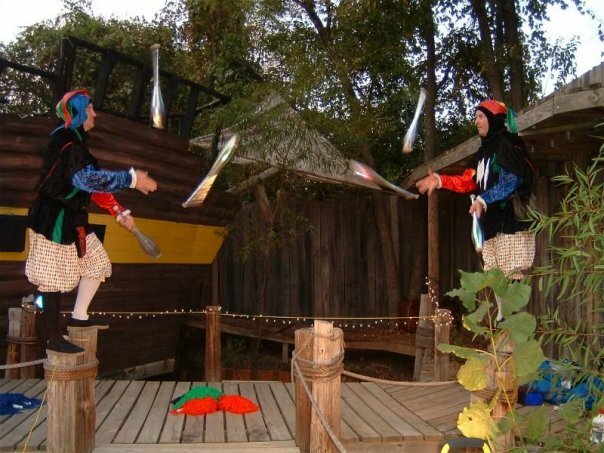 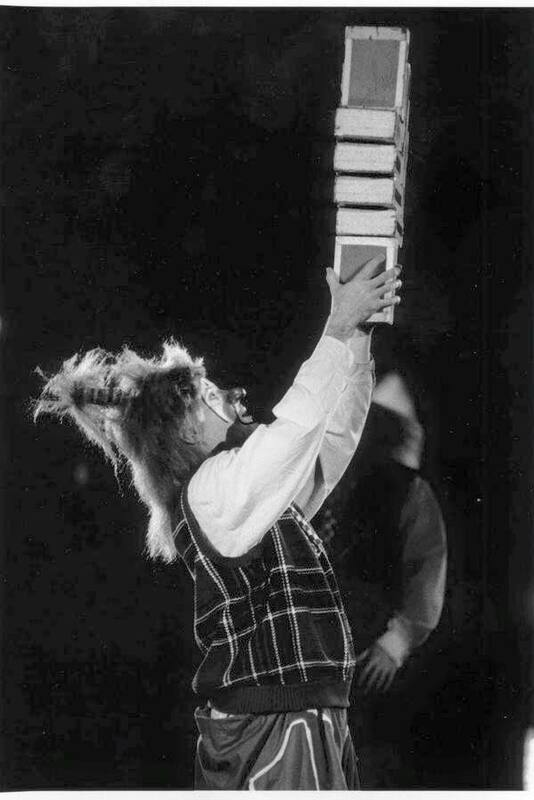 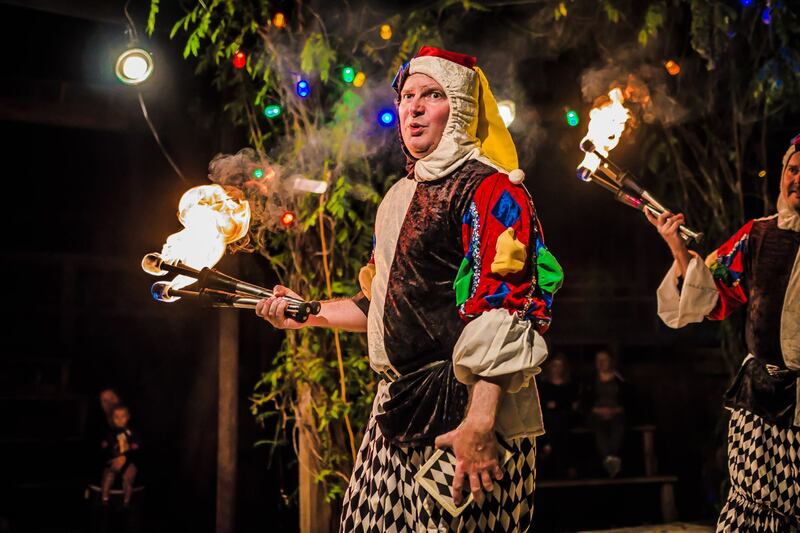 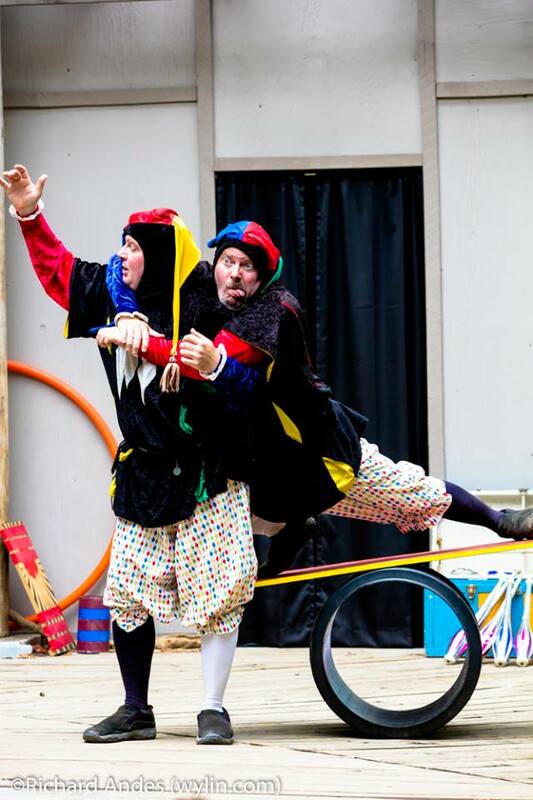 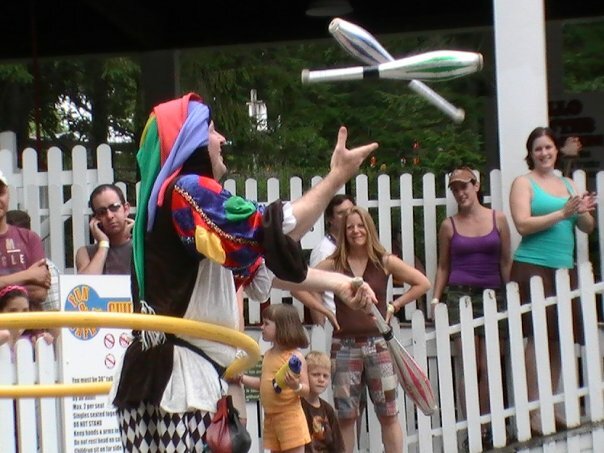 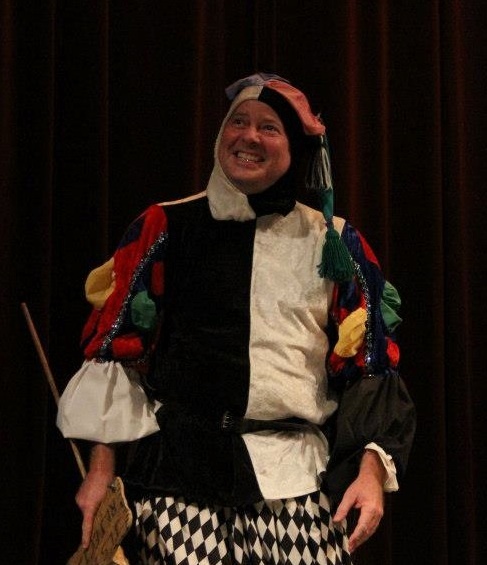 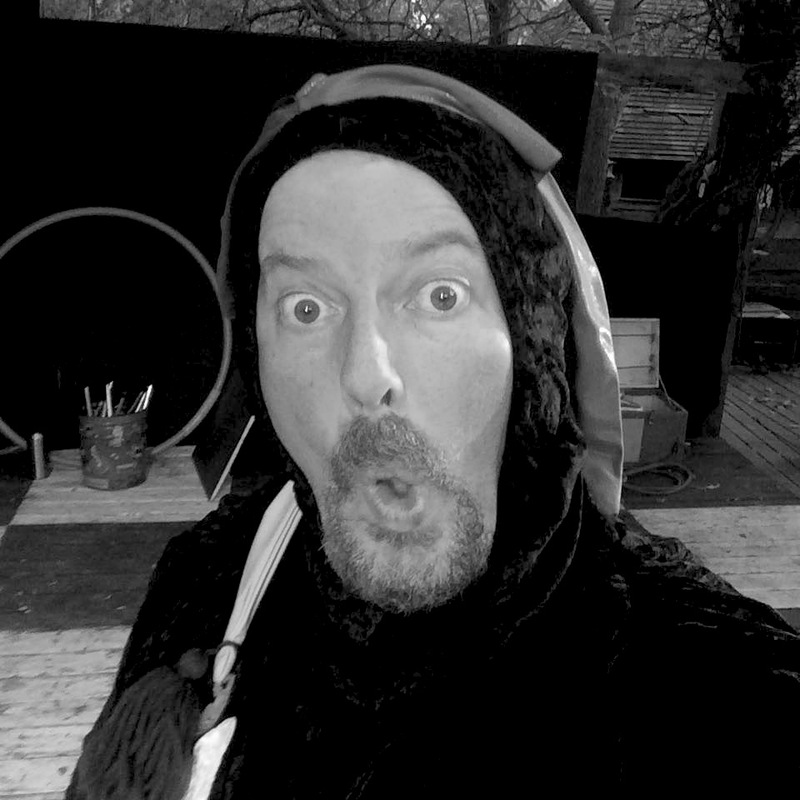 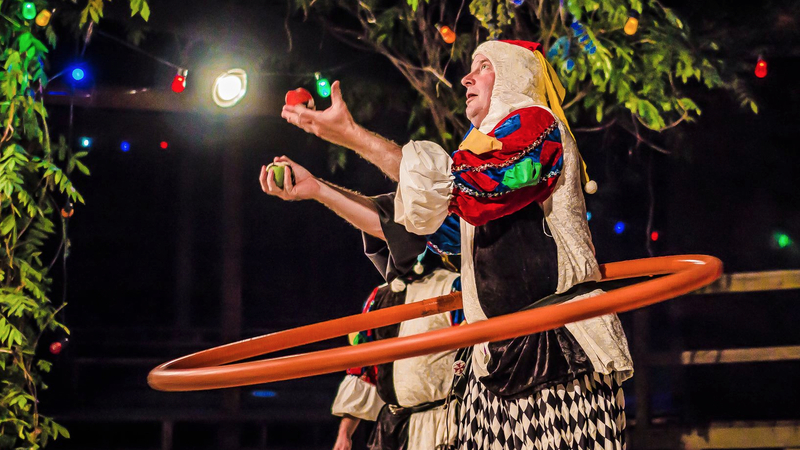 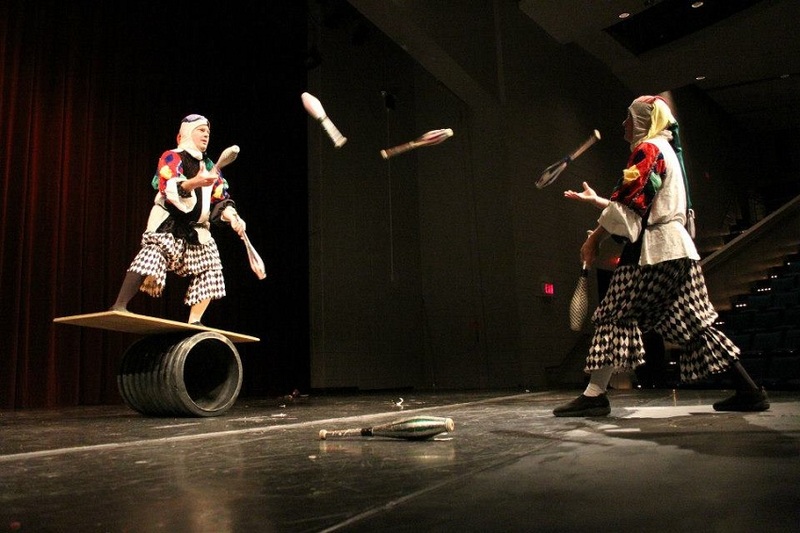 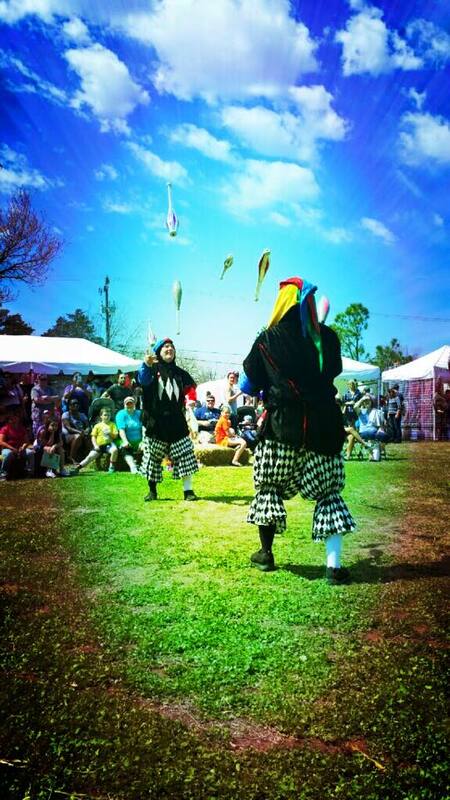 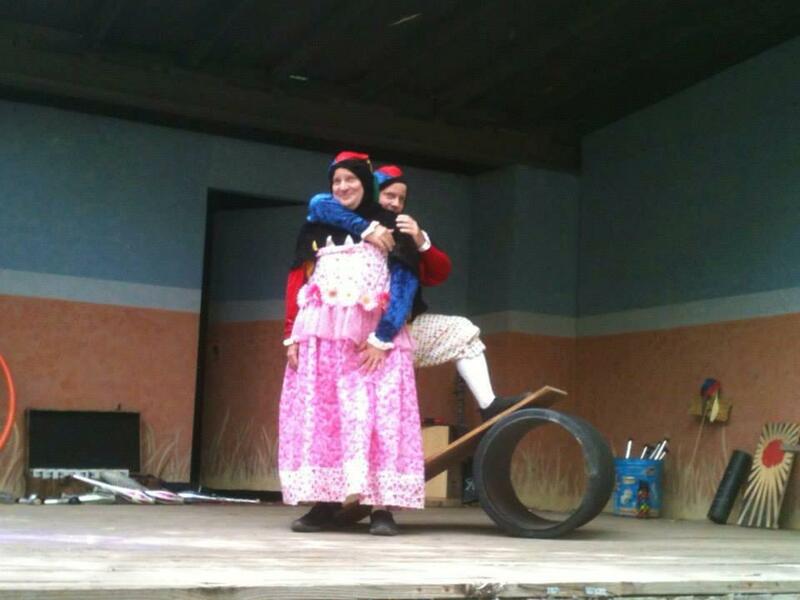 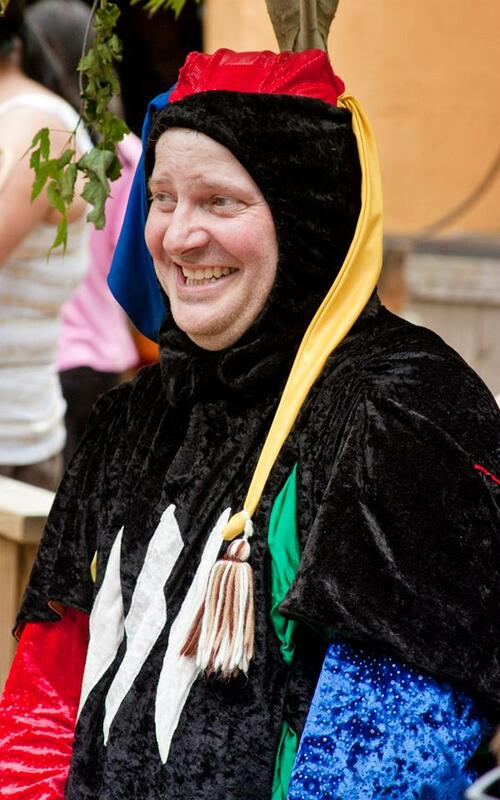 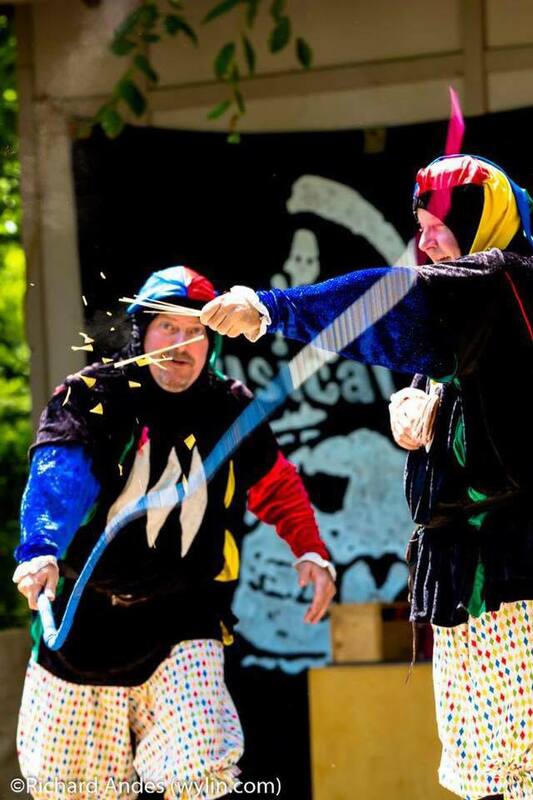 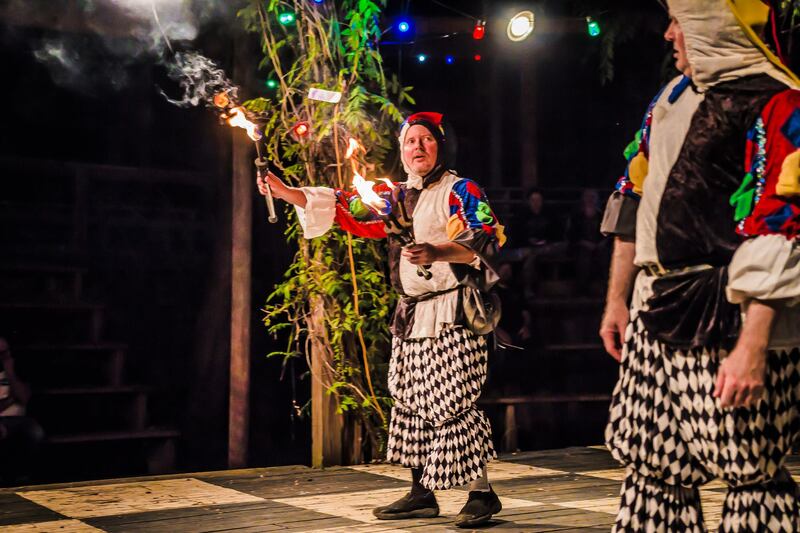 Juggling Jesters will entertain you! 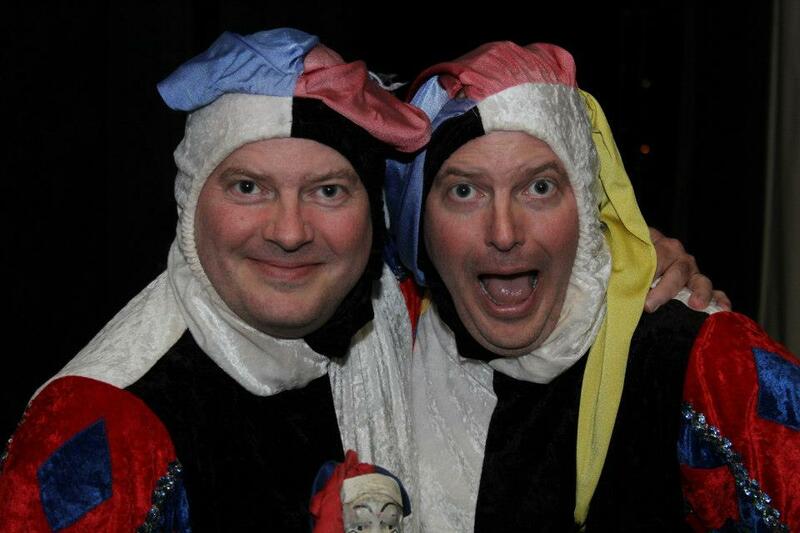 We are Kent and Kevin Mercer and YES! 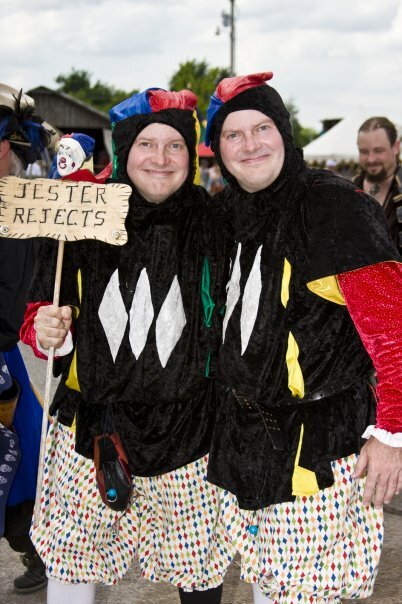 We are twins (both of us)! 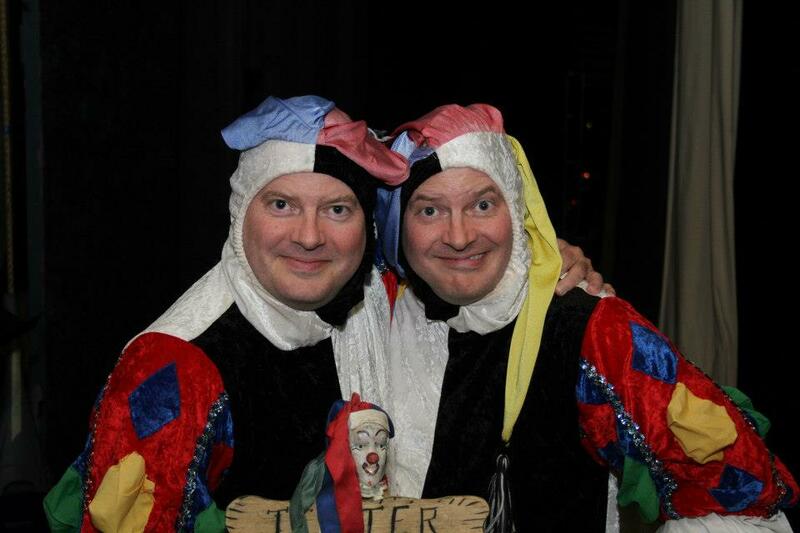 Being two captivating entertainers the two of us are always looking for an opportunity to perform and delight! 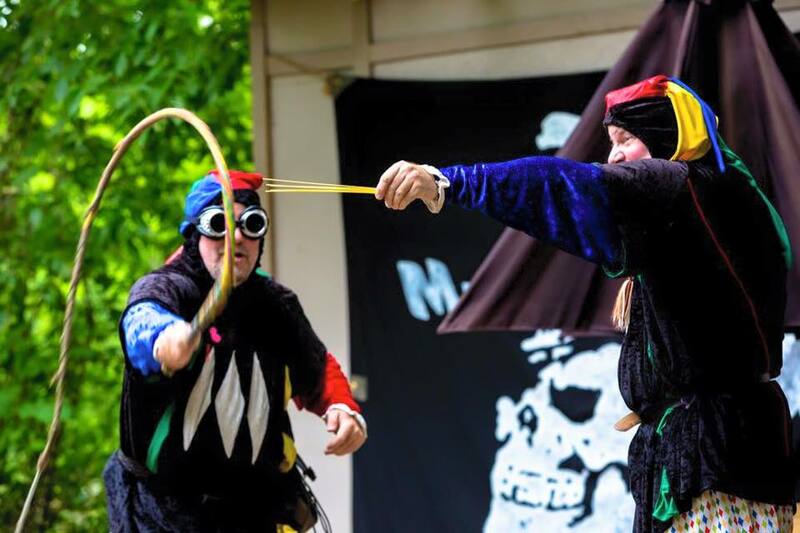 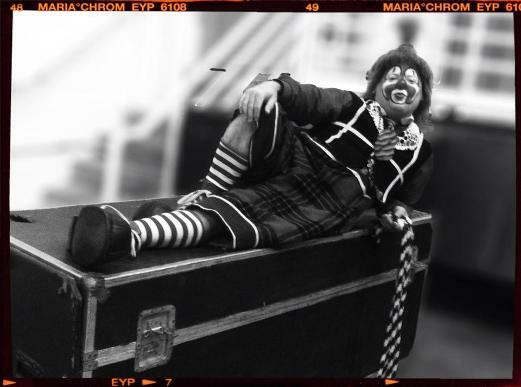 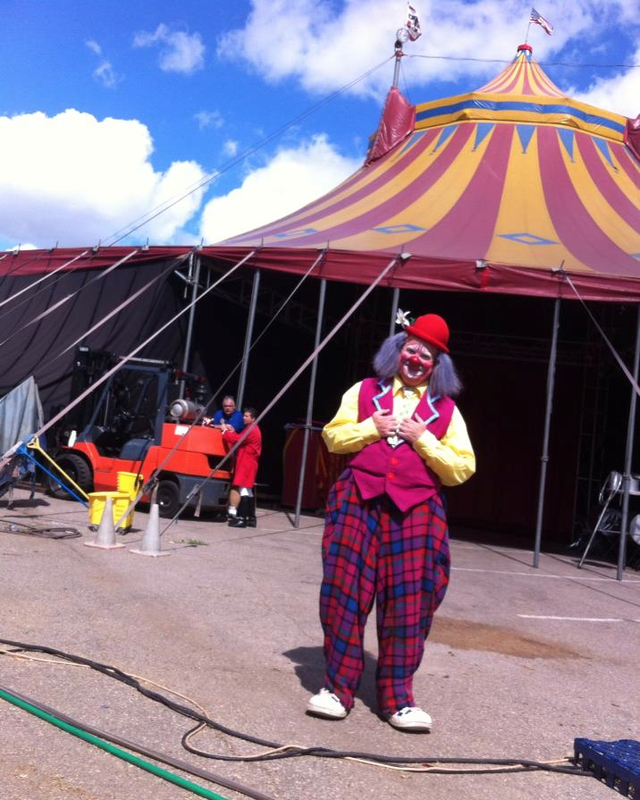 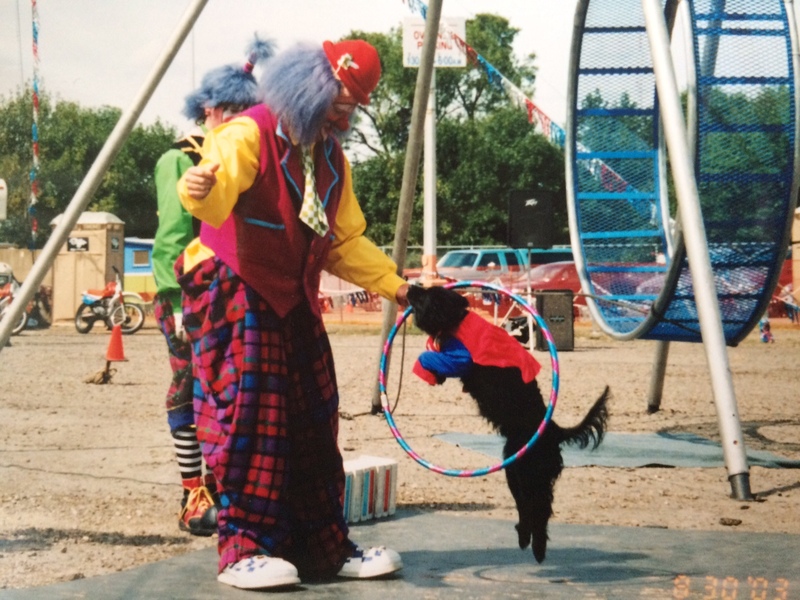 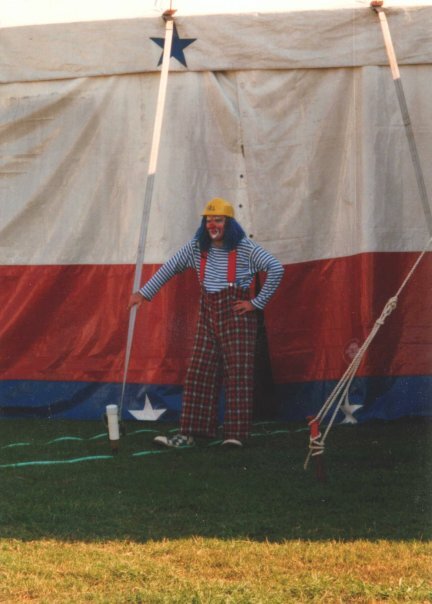 We are based out of Kansas City, Missouri, and we have traveled all across the United States and other countries performing at numerous Circuses, State Fairs, Amusement Parks, Corporate Events, Festivals, and Carnivals! 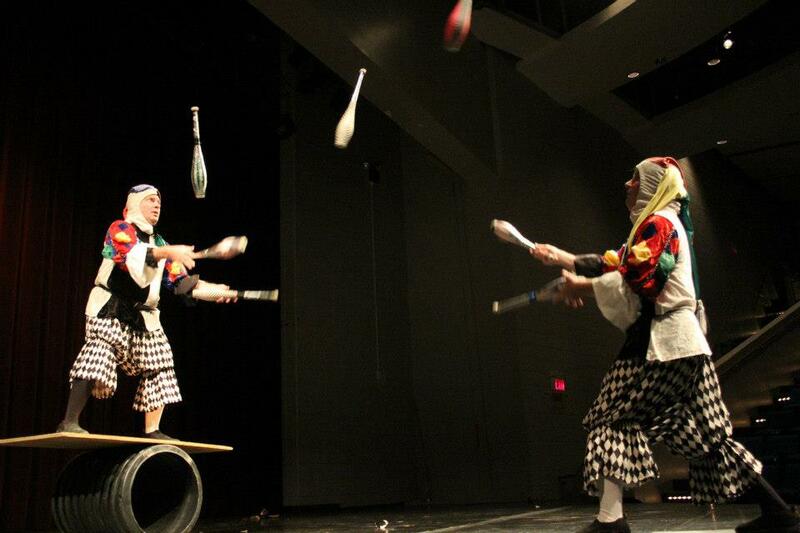 Sit back, relax, and watch as juggling pins sail through the air! 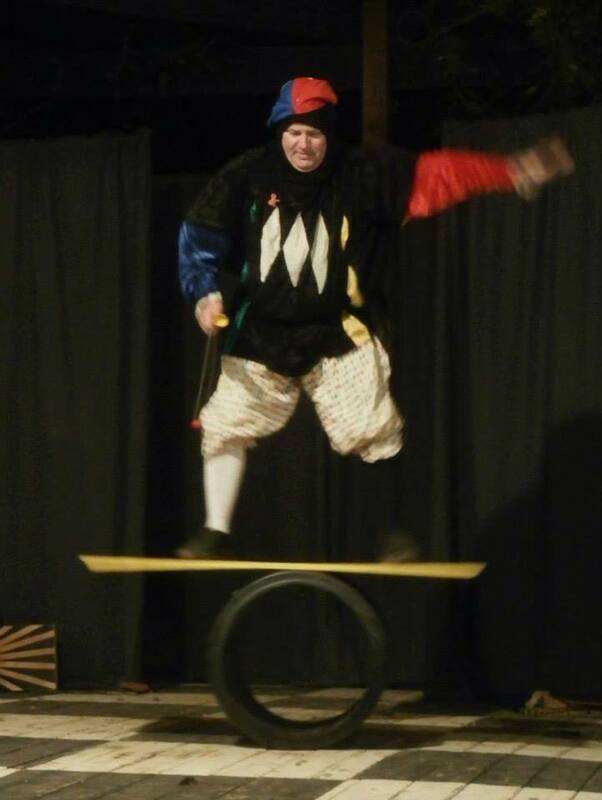 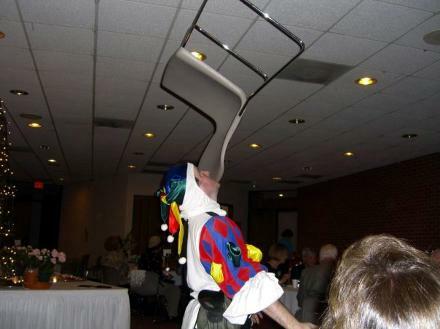 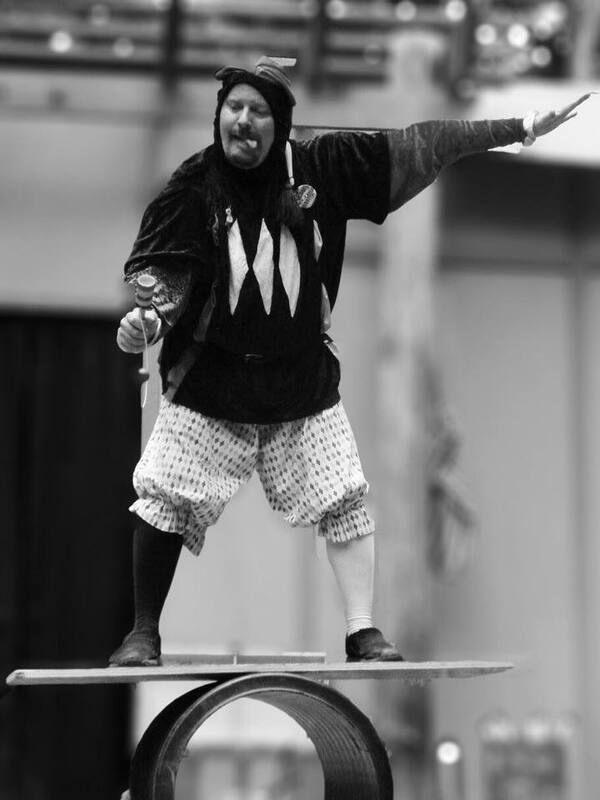 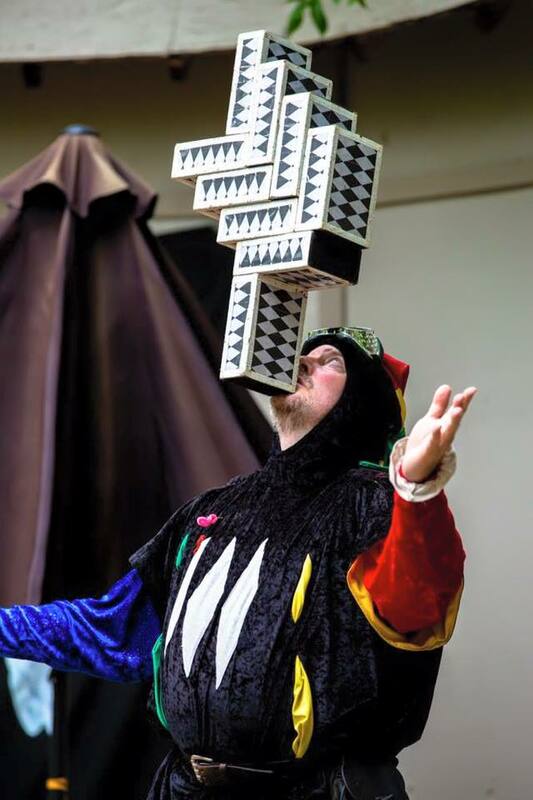 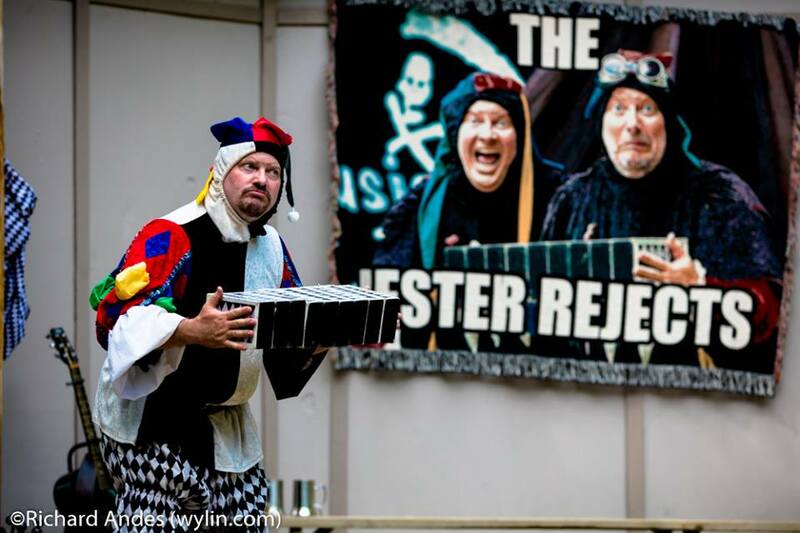 The Jester Rejects will dazzle, amuse, and amaze you with feats of dexterity. 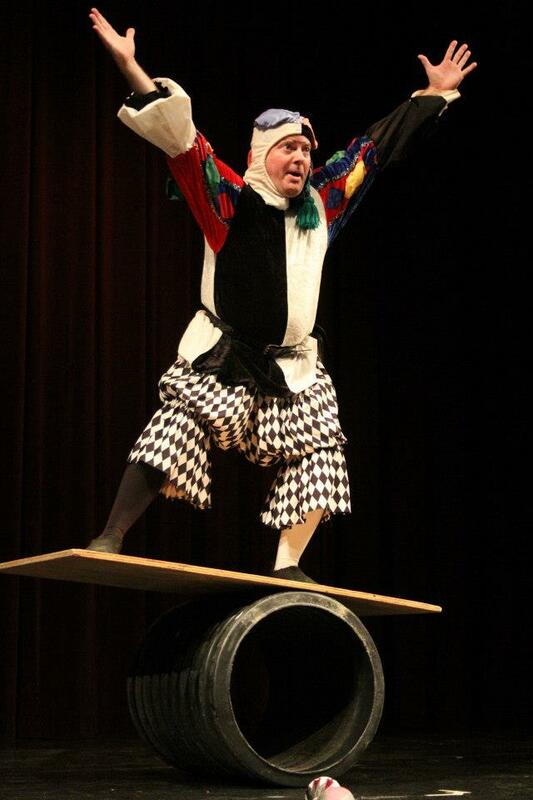 Truly a performance fit for a King! 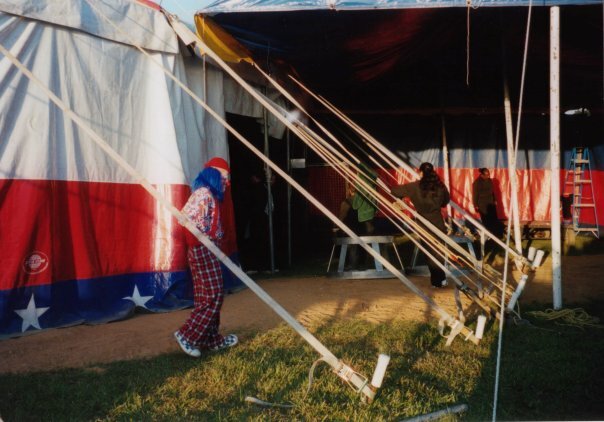 Or, maybe you're under the Big Top in an American circus! 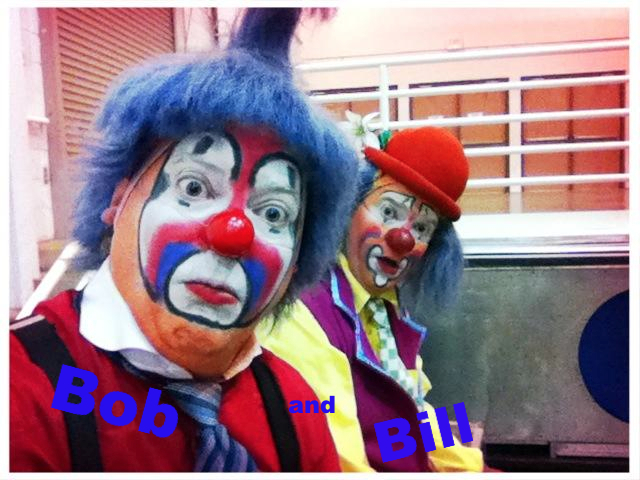 Watch as two slap happy clowns Bill and Bob vault into the center ring with a zany array of fun and slapstick! 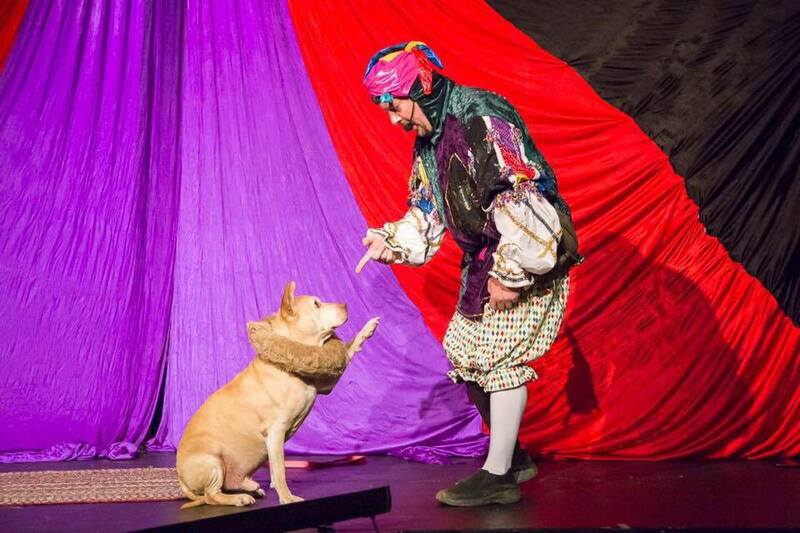 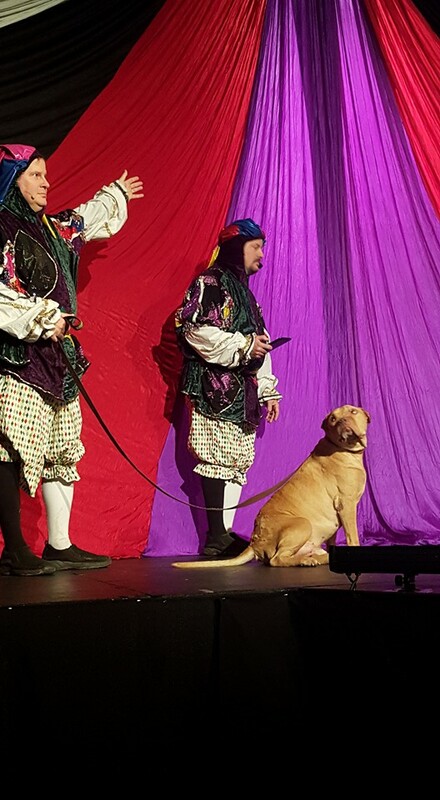 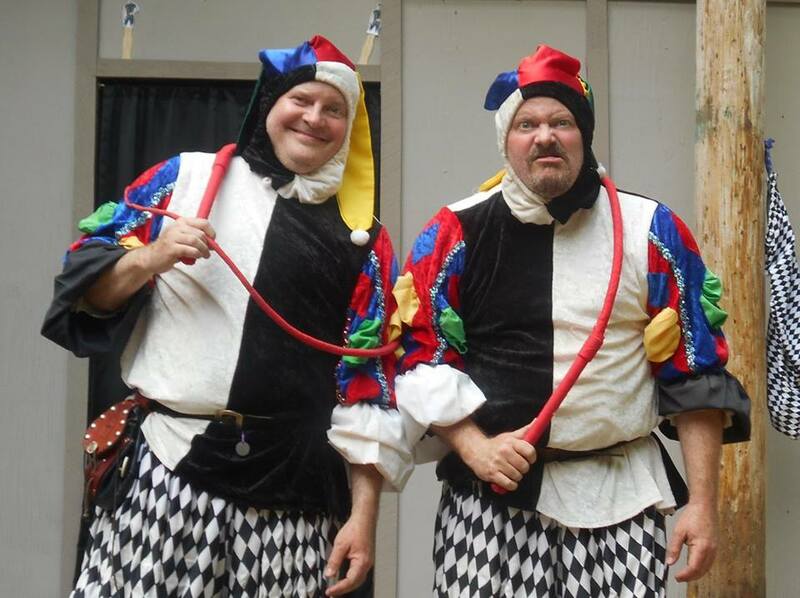 For any occasion, Kent and Kevin Mercer are sure to delight and amuse audiences of all ages and sizes. 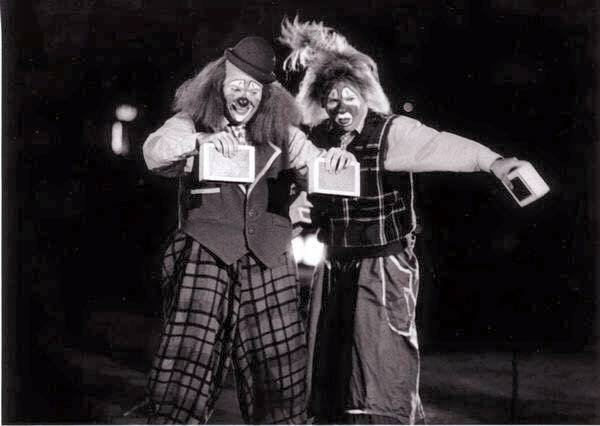 You'll never forget this timeless entertainment! 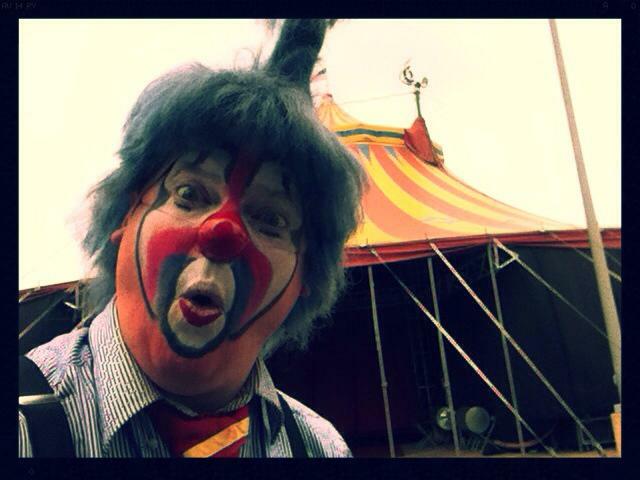 Also available for voice acting, overdubbing, and emcee work. 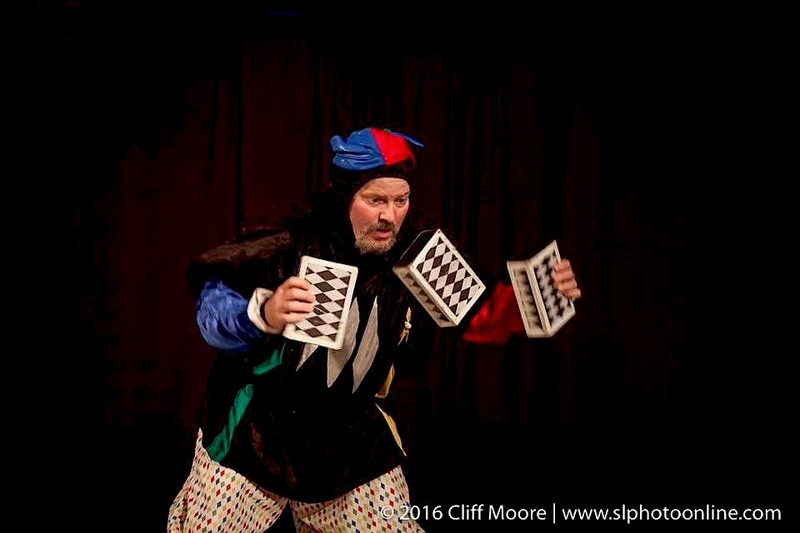 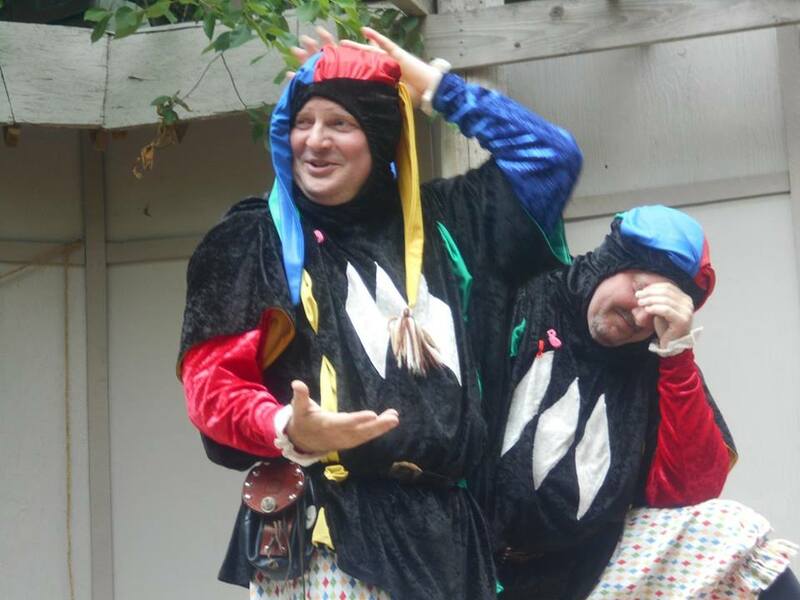 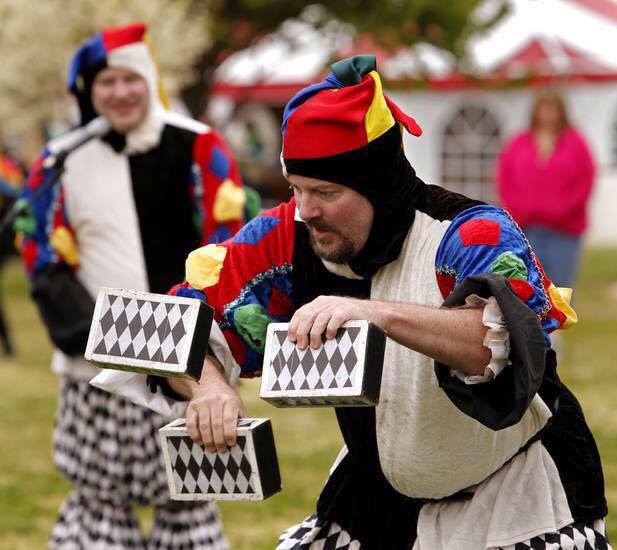 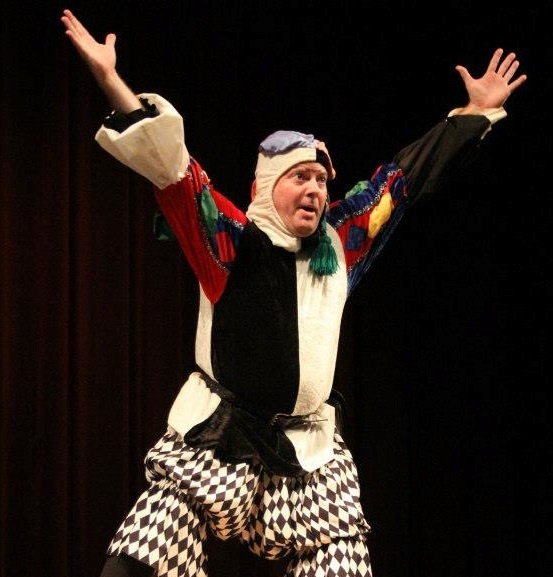 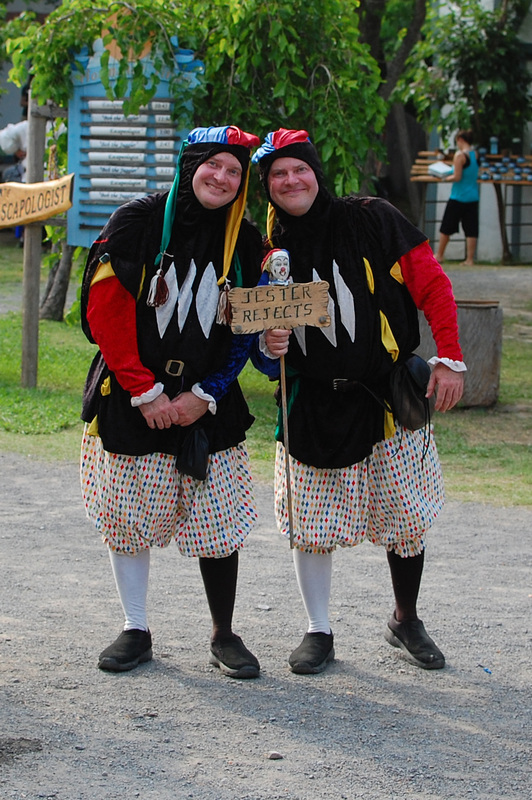 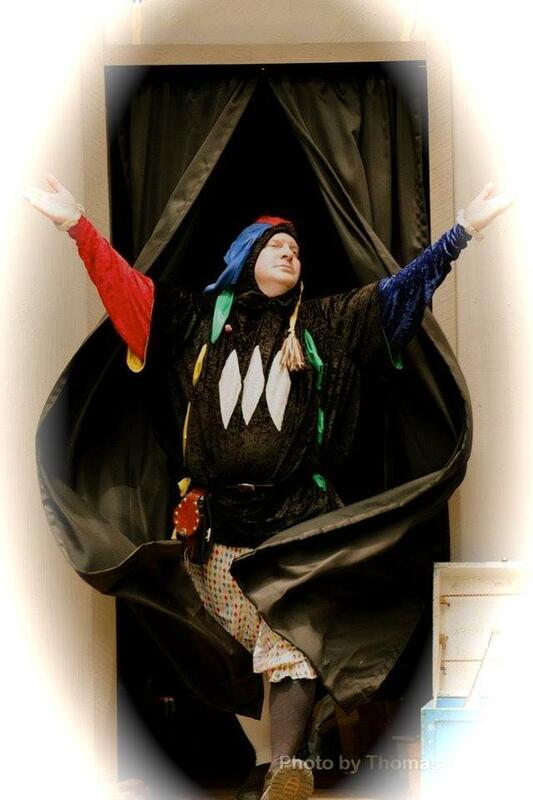 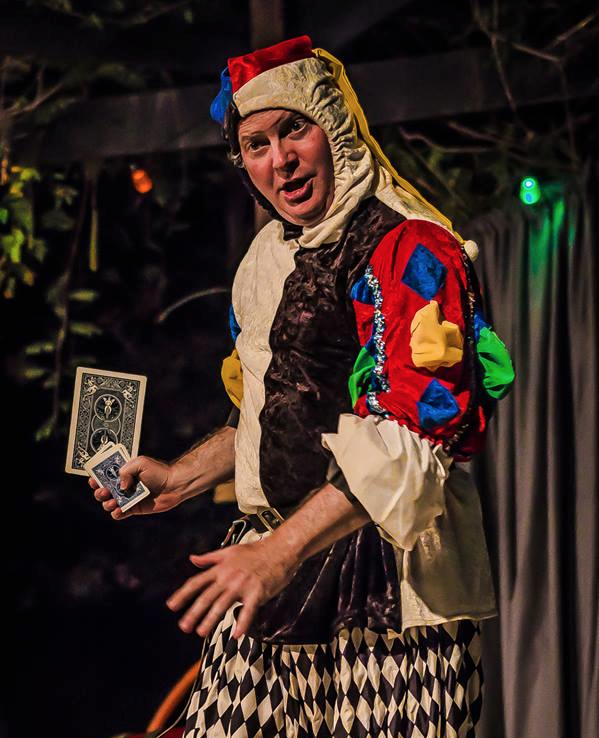 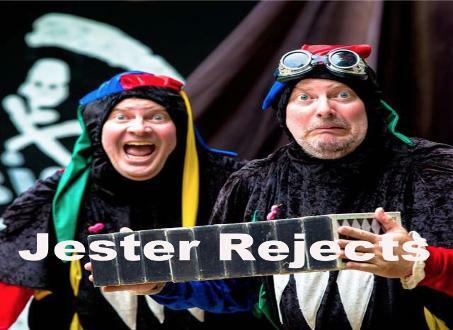 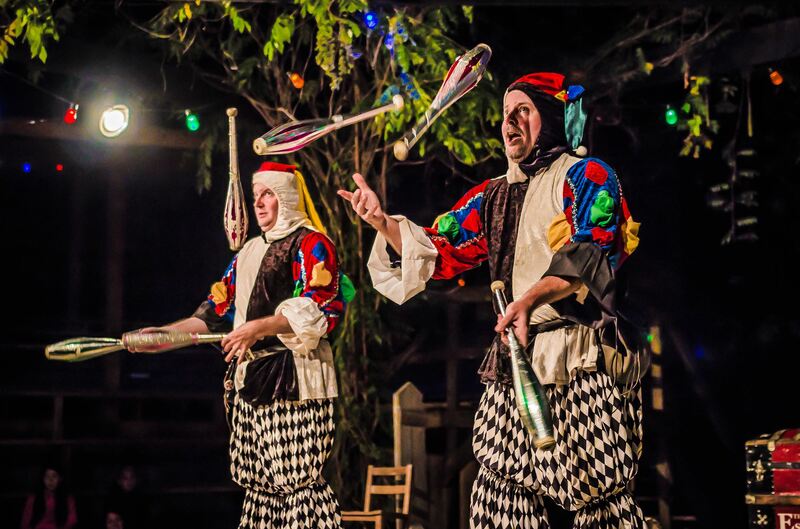 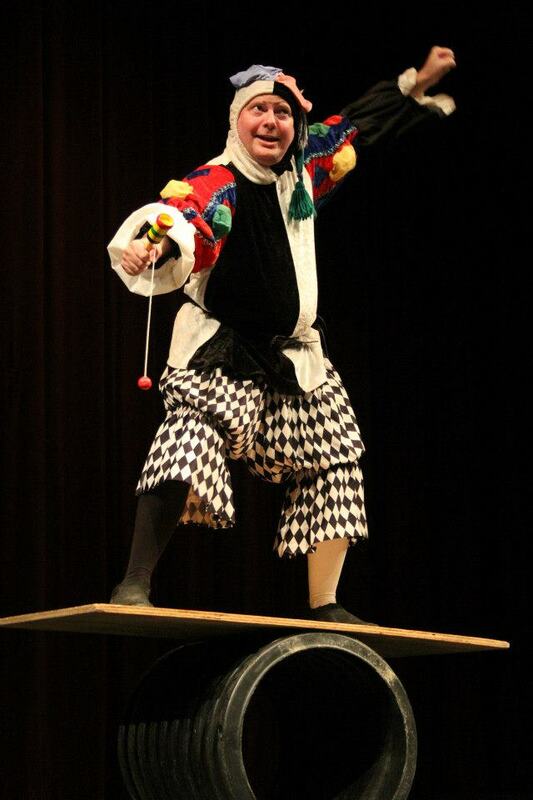 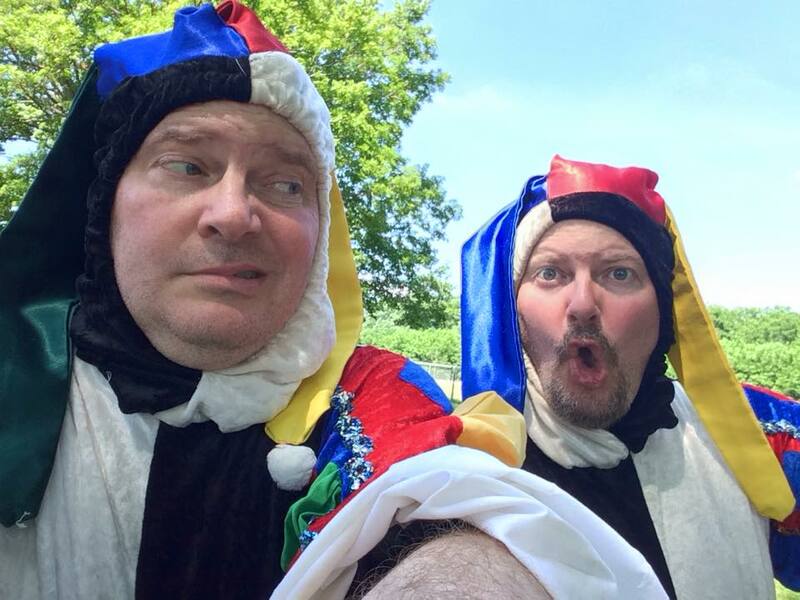 "The Juggling Jesters are a must for your party or super clown show!